Brighter & clearer, glowing skin! Activates skin cells to produce proteins essential for building & repairing skin allowing production of more collagen & to heal faster. 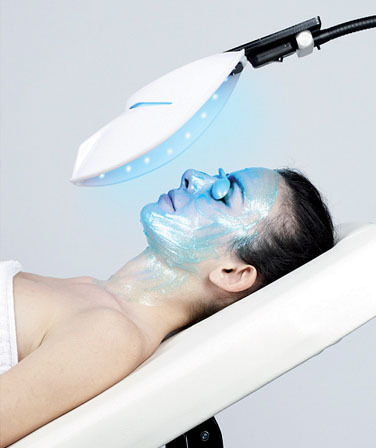 Amazing for active acne due to it’s anti-bacterial effect, and perfect to end with after collagen stimulation therapy. Great to end a facial with!